This project involved additions and alterations in two phases, including; HVAC design, boiler replacement, heat pump addition, auxiliary electric heat addition and upgrading electrical to three phase; new lighting, receptacles, telecommunications voice, data and video structured cabling system and fire detection and alarm systems. 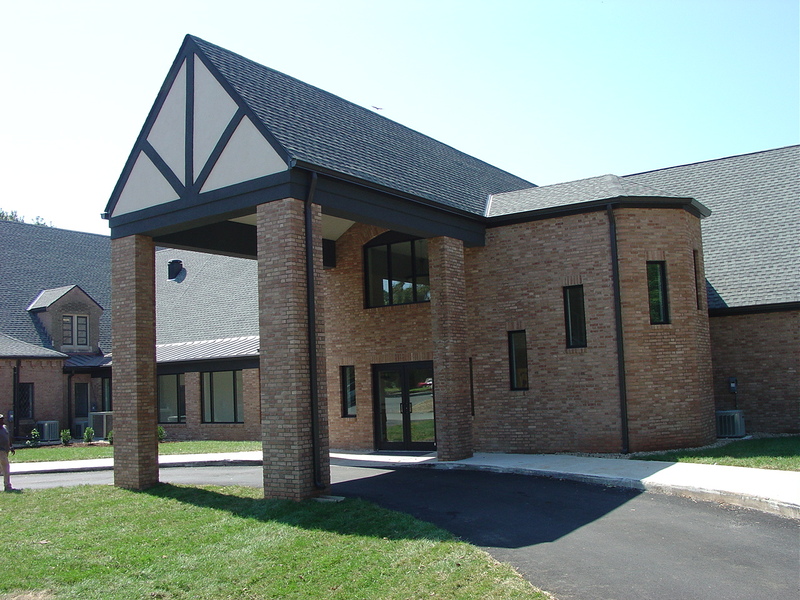 This project also included the enclosure of a courtyard and addition of a new facility. A companion project involved design of a new lighting system for the Fellowship Hall. Our firm also performed an acoustical evaluation of the existing Sanctuary and design and recommendation to improve the acoustics.